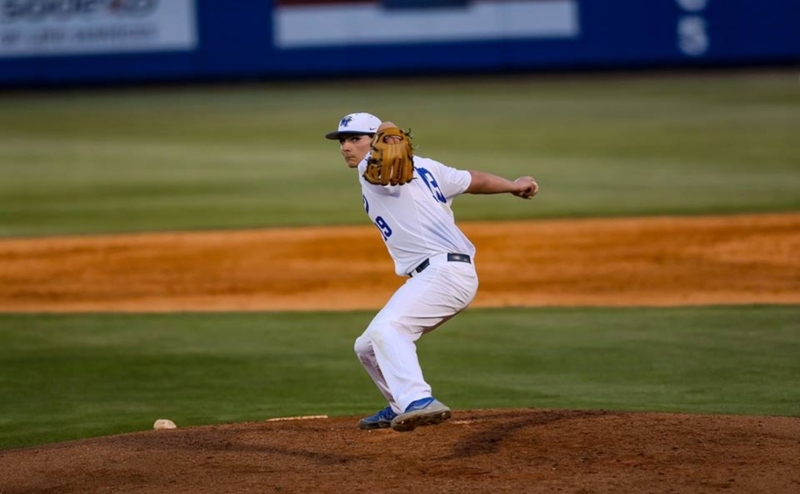 The Middle Tennessee State Blue Raiders (9-18, 4-5) baseball squad traveled to West Virginia on Friday to kick off a three-game series that took place over the weekend. The series ended 2-1 for Marshall after the Blue Raiders struggled to get things rolling in the third game. 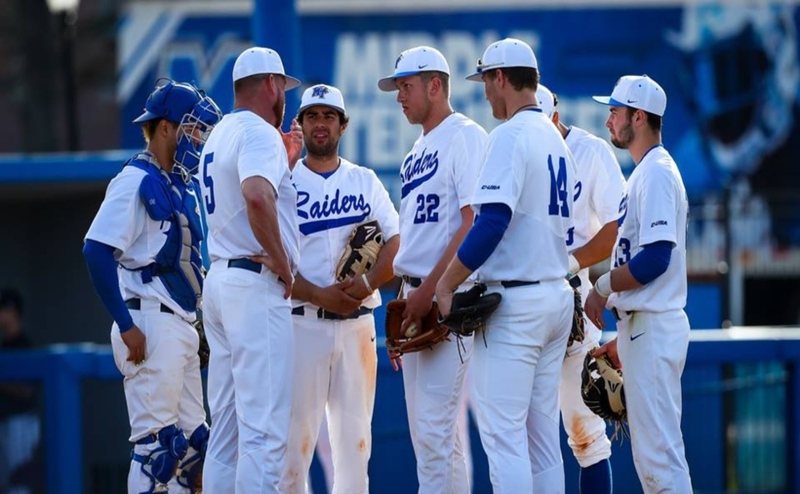 MTSU came up short on Friday, taking a tough 13-3 loss. A home run in the first inning from Drew Huff saw the Blue Raiders take an early lead. However, Marshall scored a total of four runs in the second and third innings. After a run from Blake Benefield in the fourth, the Blue Raiders could not seem to find momentum for the remainder of the game. Marshall continued to rack up runs until the game ended after the seventh inning. 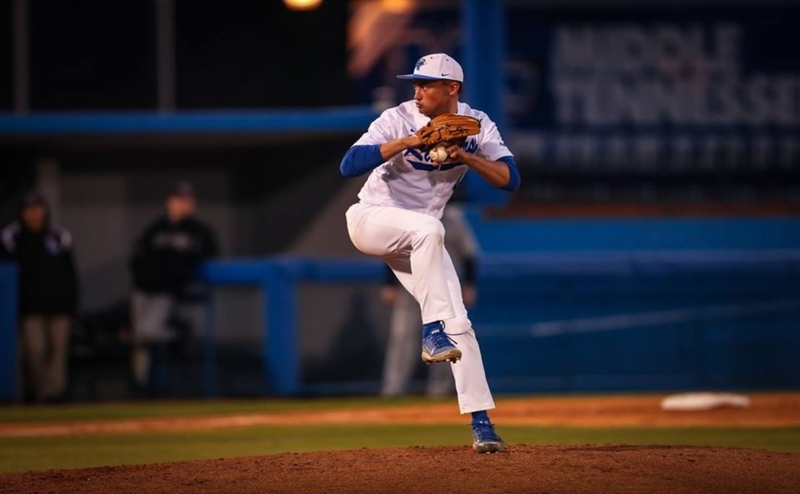 It was an onslaught as the Thundering Herd tallied 19 hits, and MTSU was unable to keep pace. 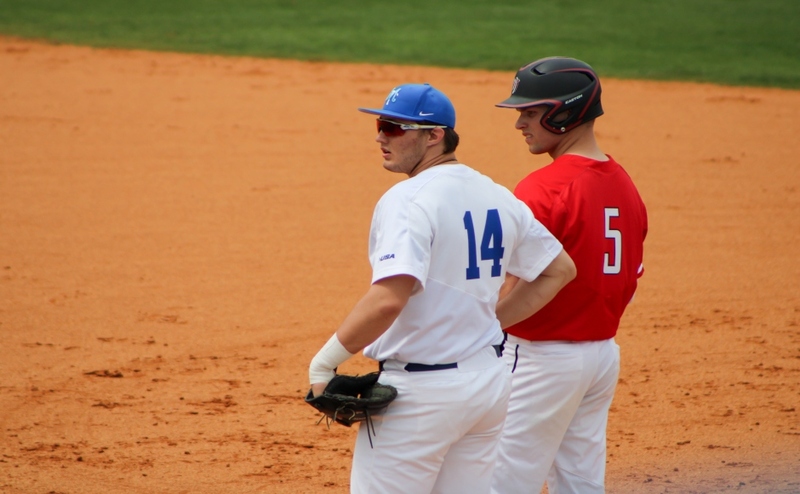 Game two took place on Saturday, and the Blue Raiders claimed victory in a strong showing that ended 10-5. The Blue Raiders were first to hit the scoreboard in second inning after a double from Brycen Thomas that allowed runners Nick Carnevale and Myles Christian to score. 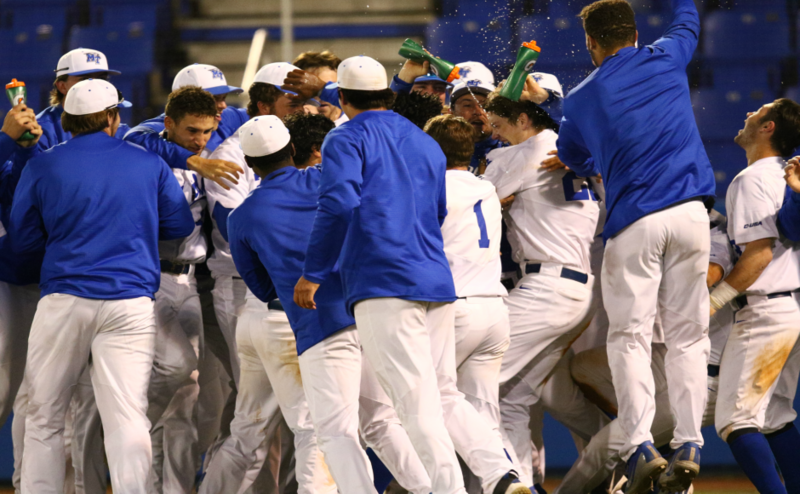 The Blue Raiders erupted in the fourth inning, scoring six runs, three of which were off a powerful home run from Christian with two runners on base. After this impressive showcase in the fourth, Marshall’s deficit was too large to make a comeback, and MTSU cruised to victory. The Blue Raiders were unable to carry their momentum from their win on Saturday into Sunday’s game, as they fell short in a tough 7-0 loss. The Blue Raiders were struggling offensively with five hits and 10 strikeouts, while Marshall continued to pick up runs every other inning. Marshall’s bats were too much for MTSU, and they took home the series 2-1.